20000 hours maintenance free operation possible due to Laser Light Source. No lamp replacement - up to 20000 h maintenance free operation possible due to Laser Light Source. Easy installation - selection of wide zoom bayonet lenses, wide vertical and horizontal lens shift and control code emulation guarantees hassle-free installation and replacement of old installation projectors. 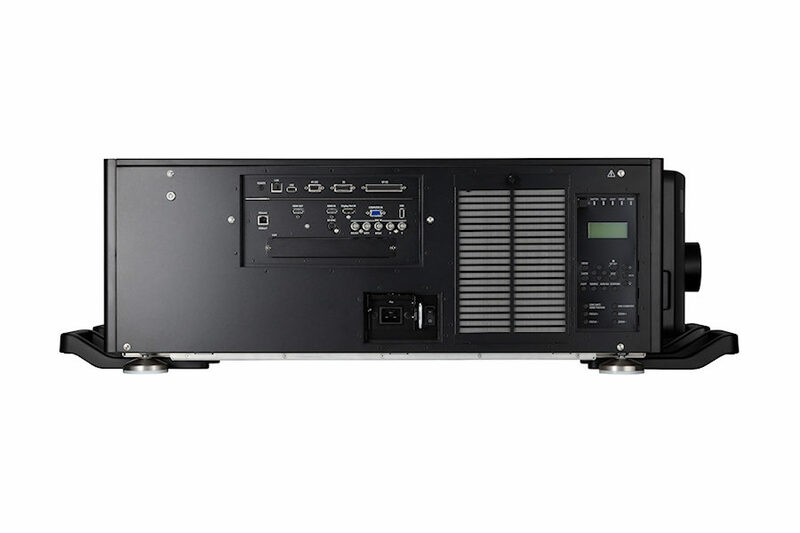 Easy way to a big picture - up to 4K interface, HDMI-out signal loop through, built-in signal splitter and edge blending capability enables large presentation pictures without any external devices. PiP function allows additional sources to be displayed. 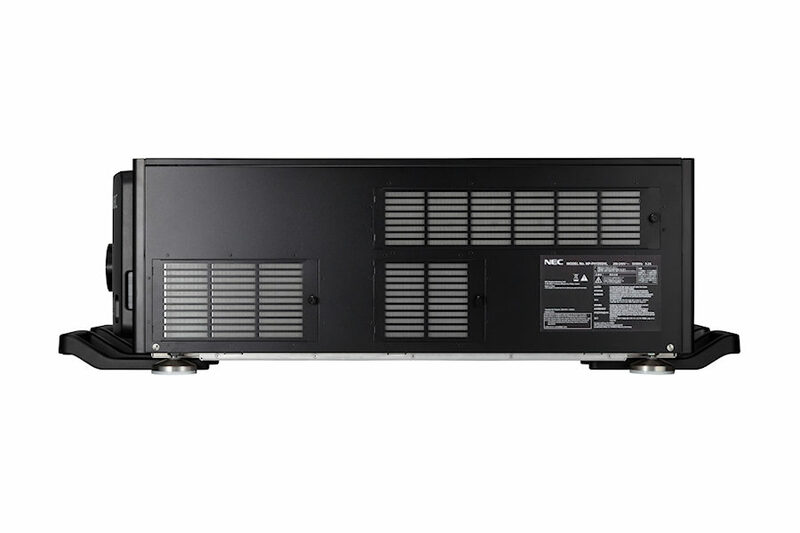 Perfect Image quality - high brightness, up to 12.000 ANSI input signal and unique picture and colour processing technology based on the latest NEC scaler chip achieves outstanding picture quality. 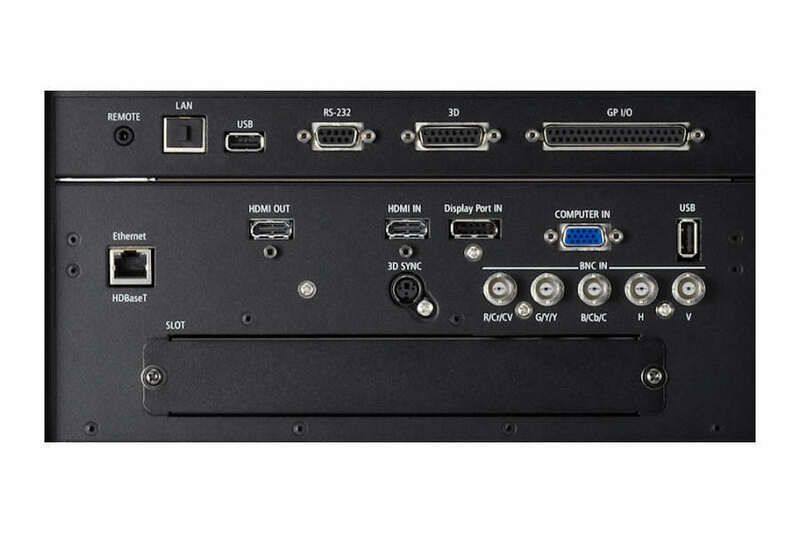 Rich connectivity - including HDBaseT, the world’s first HDMI-out interface, 1xHDMI and DisplayPort technology guarantees outstanding connectivity. Widest application support - portrait mode projection, 360 degree free tilt installation, unique geometric adjustment and 3D support offers unrivalled installation capability. High resolution (1920x1080) 3 chip system with no colour wheel, keeps colours bright with no colour breakup. 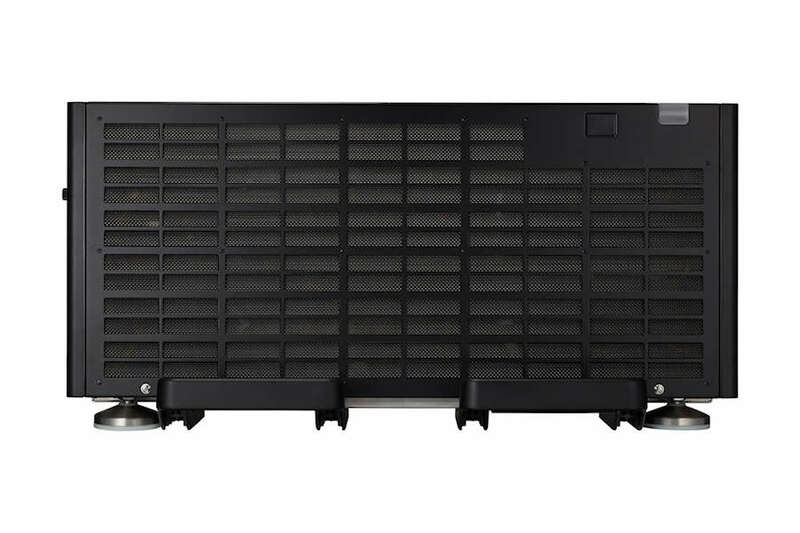 Air in the cooling system is directed away from the optical parts, Keeping the optics freen from dust and the brightness high. Projectors dim with use, when you select the constant brightness mode, sensors inside the PH1202HL detect and adjust the output. If brightness is set at maximum then the light output will reduce with use. 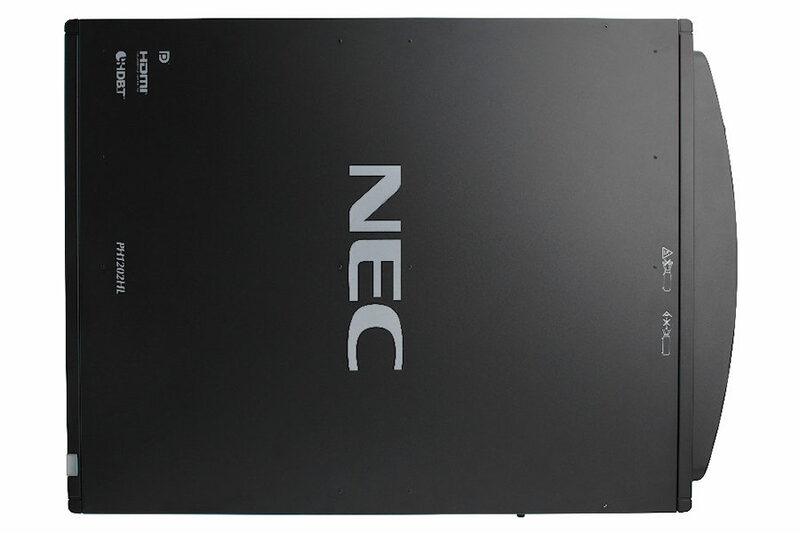 Equipped with HDMI(HDCP, 3D), DisplayPort (HDCP), HDBaseT, BNC and VGA. Optional Boards can be purchased separately. Two images can be projected simultaneously with one PH1202HL projector. Using either picture in picture (PIP) - the sub-picture is displayed on the main picture or or picture by picture (PBP) - the main and sub-pictures are displayed side by side. Multi Screen projection using multiple projectors. 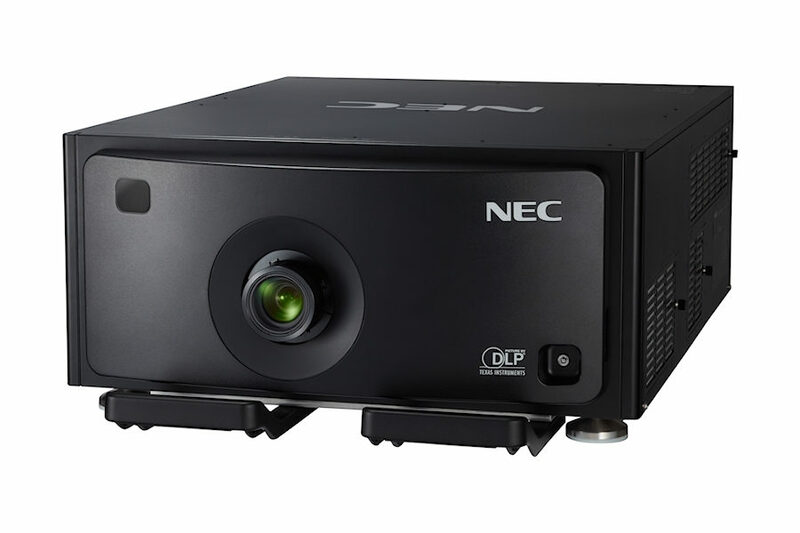 The NEC PH1202HL can by connected in a daisy chain, to project one image accross multiple projectors. the Lan port can be used to control the projector from a PC or for HDBaseT video connections. 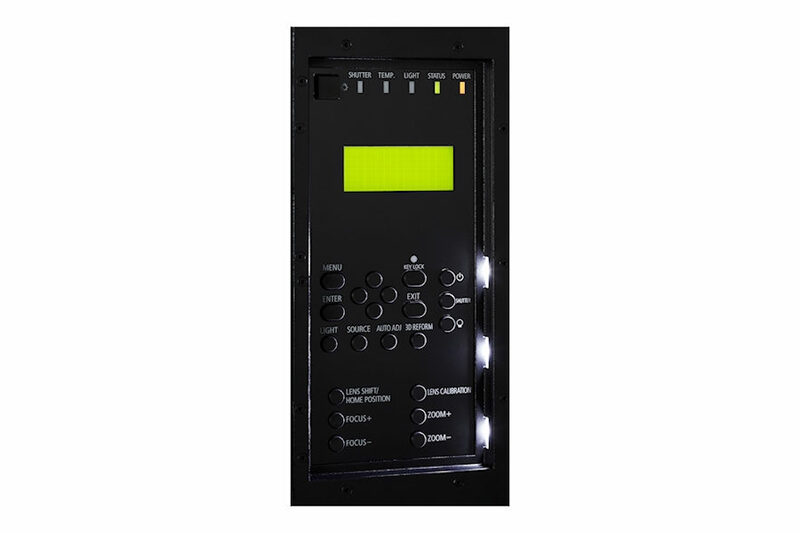 The PH 1202hl supports Crestron Roomview. 6 Lenses are available allowing projection from 1.4m to 74m. Lamps can blow, if you need your projector working and can't afford down time, you may need to keep a spare lamp. 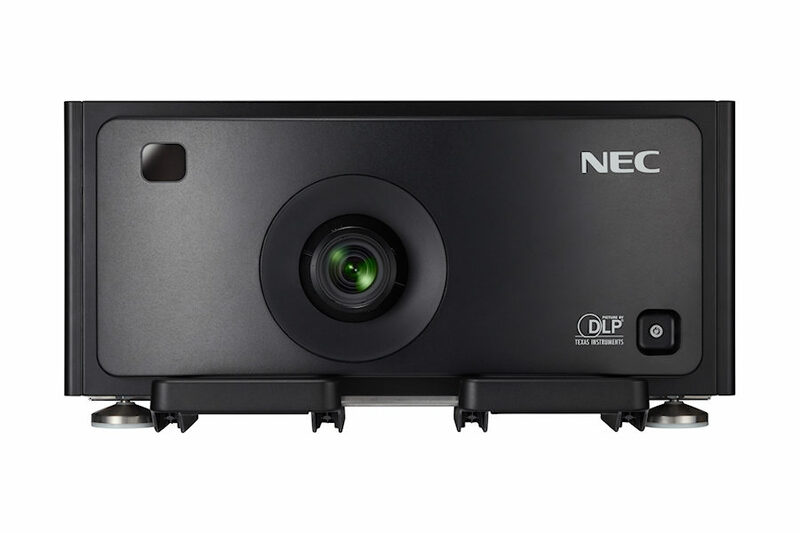 The replacement projector lamp for the NEC PH1202hl is the .